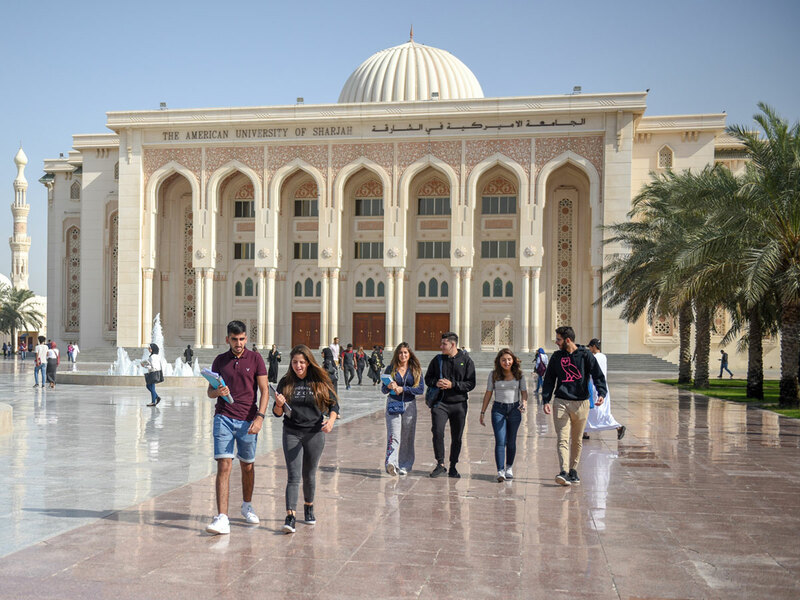 Dubai: Visitors to 15th International Education Show will have the chance to take a virtual tour of American University of Sharjah (AUS)’s state-of-the-art facilities, meet face-to-face with admissions officers to discuss enrolment and scholarship opportunities for the Fall 2019 semester, and interact with unique projects created by AUS students and faculty. The show is being held from January 30 to February 1 at Sharjah’s Expo Centre. The AUS stand will give visitors a taste of the student experience and offer a preview of the university’s self-contained campus through an interactive presentation of Google Earth vision of the facilities. The stand will also include an interactive geostationary and GPS satellites model created by the Department of Physics in the College of Arts and Sciences, featuring four mini drones on display.